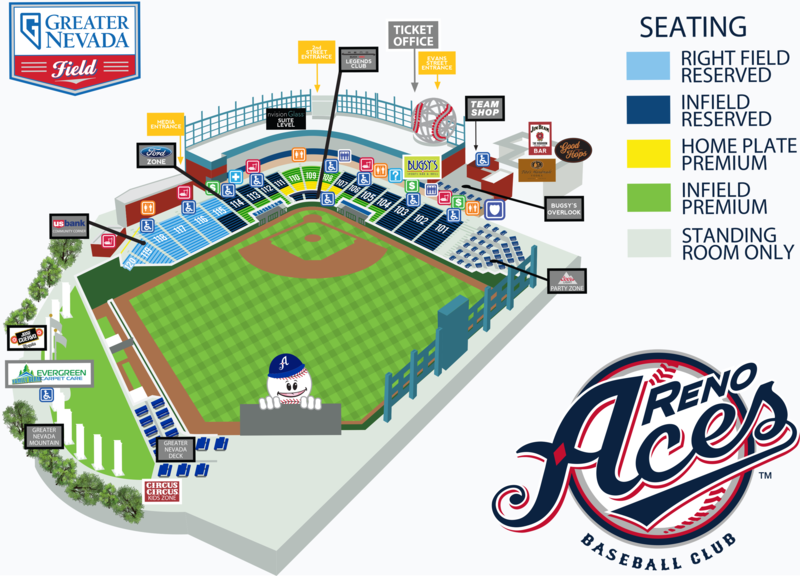 RENO, Nev. - The Reno Aces begin their second-to-last homestand of the 2017 season on Tuesday, August 15, when they host the Sacramento River Cats - San Francisco Giants highest affiliate - for four games at Greater Nevada Field. Following Sacramento, the Aces welcome the Houston Astros Triple-A squad, the Fresno Grizzlies, for a final four-game set beginning Saturday, August 19 with playoff contention on the line. Featured in the homestand is the Reno Aces first ever "Pride Night" at Greater Nevada Field, in conjunction with OUR Center. The Aces will become the third Triple-A team in the Pacific Coast League to host a Pride Night. One-of-a-kind Pride Night t-shirts are also being sold at the Team Shop. 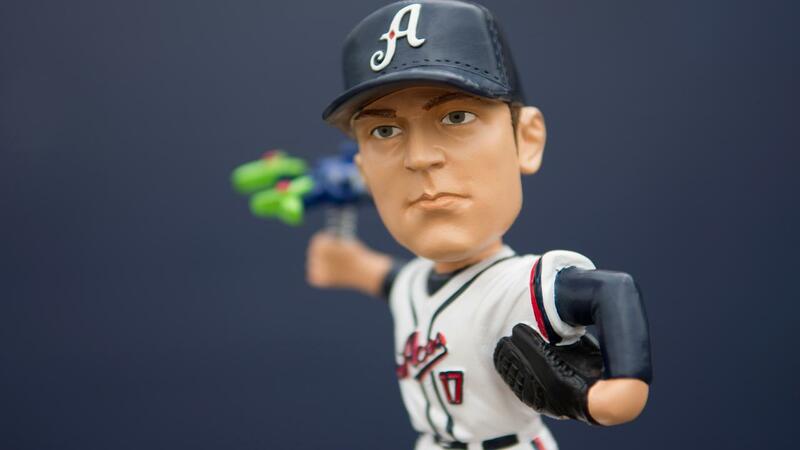 On Saturday, August 19, a bobblehead of 2016 World Series pitcher Trevor Bauer , highlighting his bloody finger incident while holding a drone, will be given away to the first 1,000 fans at the Rotunda entrance courtesy of The Drone Store. The bobblehead has been featured by Sports Illustrated, MLB, and Fox Sports. The homestand also includes Saint Mary's Fireworks Friday themed to Prince, a throwback Thursday bobblehead giveaway to the first 250 fans, Faith night, Kids Run the Bases presented by Channel 2 News and daily specials on tickets and concession items. Tuesday, August 15 vs. Sacramento River Cats - 7:05 p.m.
• Gates open at 6:05 p.m.
Wednesday, August 16 vs. Sacramento River Cats - 7:05 p.m.
Thursday, August 17 vs. Sacramento River Cats - 7:05 p.m.
Friday, August 18 vs. Sacramento River Cats - 7:05 p.m.
Saturday, August 19 vs. Fresno Grizzlies - 7:05 p.m.
Sunday, August 20 vs. Fresno Grizzlies - 1:05 p.m.
• Gates open at 12:05 p.m.
Monday, August 21 vs. Fresno Grizzlies - 7:05 p.m.
• Kids Free Monday - All kids 12 and under are free with the purchase of an adult ticket at the Greater Nevada Field Ticket Office. Tuesday, August 22 vs. Fresno Grizzlies - 7:05 p.m.
For tickets or more information, fans can visit the team's website at www.renoaces.com or by calling (775) 334-4700. Follow the club all season long on Twitter (@Aces) or like the team on Facebook.